DALLAS (Jan. 19, 2015) – In a town where records are made, Mary Kay is busy breaking them. As the beauty company kicks off their annual U.S. Leadership Conference in Nashville this week, Mary Kay reports another year of double digit growth in global sales over a record-breaking year in 2013 when the company celebrated 50 years in business. 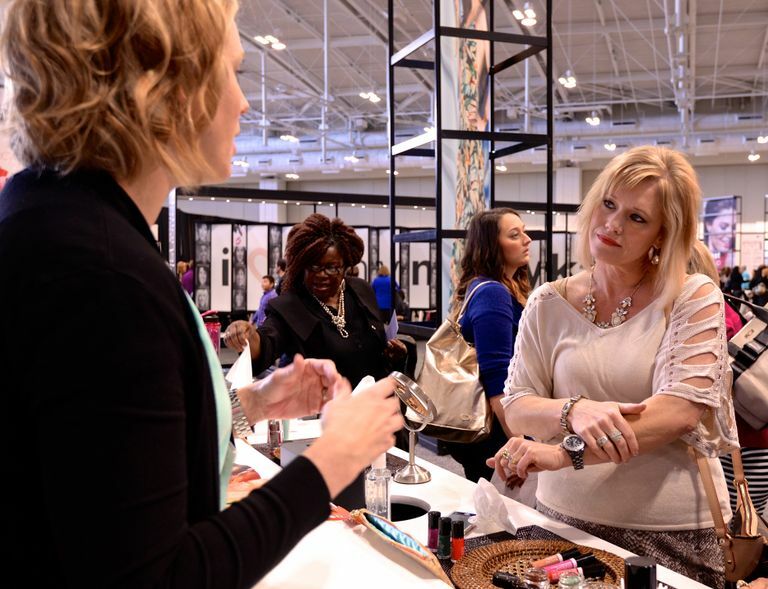 The city of Nashville will play host to more than 8,500 leading Mary Kay Independent Beauty Consultants during the conference held Jan. 18-24 at the Nashville Music City Center. 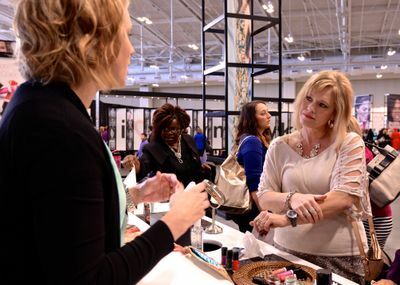 Along with iconic Mary Kay pink Cadillacs, the weeklong conference brings Nashville nearly $3 million in direct visitor spending. Each year, Mary Kay holds its U.S. Leadership Conference in a different city in the United States. Designed to provide education, inspiration and further develop the leaders within Mary Kay’s independent sales force, the conference consists of two, back-to-back, four-day conferences. Independent Sales Directors and Independent National Sales Directors offer leadership and motivation to the growing Mary Kay independent sales force that now exceeds 3 million Independent Beauty Consultants worldwide.